While the likes of Scriby’s shark-eyed Space Amnesia, and the minor key drones of Impempe are clearly very similar to the Gqom styles we know, there’s also more layered and crafty edits in there that distinguish the styles of World Series Vol. 13: The Clermont EP from Gqom we’ve heard previously. 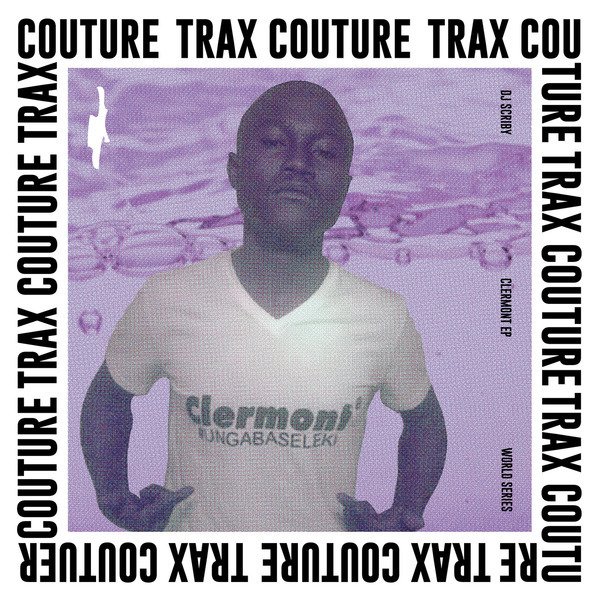 That really shows in the warped harmonic contours of Trax Couture Riddim with its nagging, almost EVOL-esque motif and explosive drops, and the its refusal of usual drum palette, whilst Siyahashakaa serves searing trance riffs, and the brooding pads of Gqom Couture even recall Detroit or early Warp-in-Yorkshire vibes.